“Play is the work of a child.” So went the slogan at the preschool my older daughter attended one year. And so the school provided means of play for the students who were multi-sensory, literary, imaginative, and physically active. While the children played they actually were stretching and working all parts of their minds and bodies. It’s no wonder kids are so tired after a long day of play. While it’s easy to recognize play as the work of young children, at some point that stops. 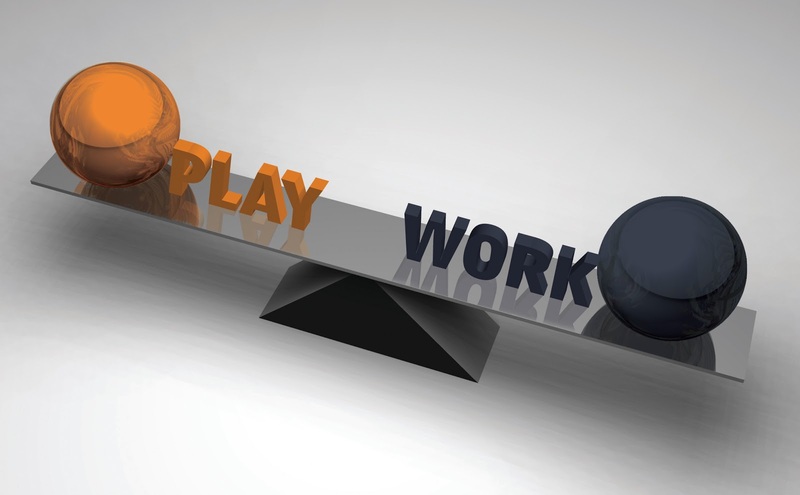 Play and work separate. It happens about the time people are required to take on responsibility, because responsibility brings with it consequences. Where play is exploratory, responsibility is mandatory. Of course, this doesn’t mean responsible beings cease to play, it means our play, now called “recreation,” trends toward aimlessness. We work to achieve, to be productive, and we play in the times between productivity with little thought about the outcome. There is a sense, though, in which play is the work of adults too.